Hometown Heroes and Firefighters Helping Firefighters work together to save our community heroes thousands of dollars when buying and financing their home! 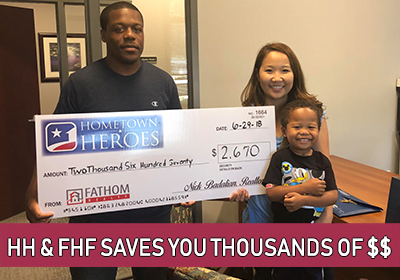 This family saved over $2,600 when they worked with Nick Badalian at Fathom Realty through Hometown Heros. If you are a Military Service Member (& Veteran), Medical Personnel (Nurse, Doctor), First Responder (Police, Fire, EMT), Non-Profit (Charities, Churches), Educator (ISD, College) or Government Employee, learn more about the special programs that Firefighters Nick Badalian and Mark Livingstone have to offer. Mark Livingstone and Nick Badalian embrace the brotherhood of firefighters. They have served their community in their careers as firefighters and real estate and financial professionals…and do their best to take care of their own! 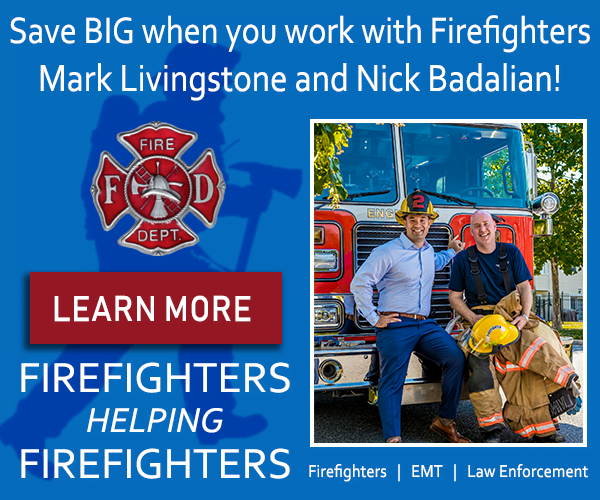 With over 35 years of combined firefighting service to the community, both Mark Livingstone and Nick Badalian follow the credo of firefighters helping firefighters and have created an exclusive opportunity for Firefighters, First Responders and Law Enforcement to purchase and finance real estate. There are no membership or program fees. This is a simple give back program to our community’s Firefighters, First Responders and Law Enforcement. 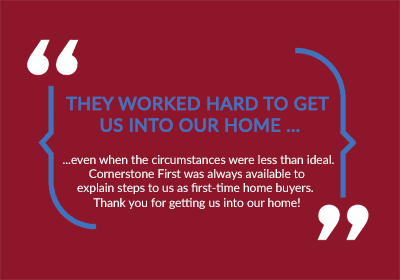 When you work with Mark and Nick, you’ll receive 20% of commission fees when you purchase a home with Realtor® Nick Badalian at Fathom Realty and receive $750 from Mark Livingstone when you close on a loan with Cornerstone First! Contact Nick and Mark below to learn more about this incredible Firefighter Helping Firefighters opportunity. 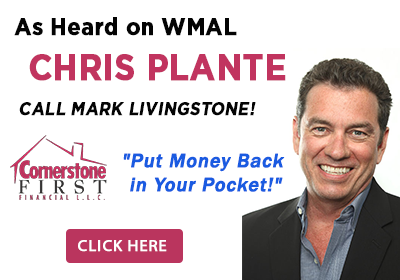 Are you ready to purchase a home or need a mortgage loan? Would you like to work with Nick and Mark? Contact us now. 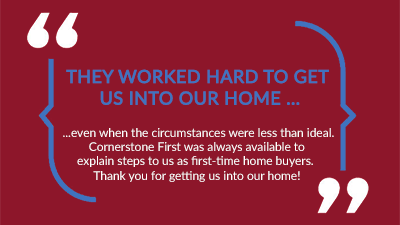 Homebuying and mortgage financing can be a very challenging process. Let Nick and Mark help you through it all. Learn more about all your options and determine what you can afford, including how much you will need for a down payment. Nick and Mark want to serve you! 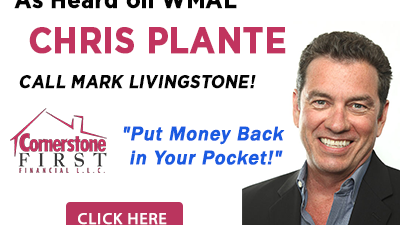 They have your back through the entire process…plus you’ll save BIG when you work with Nick and Mark!